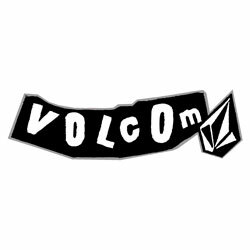 The Volcom Toddler Solid Short Sleeve is more of a thrashguard than a rash guard. 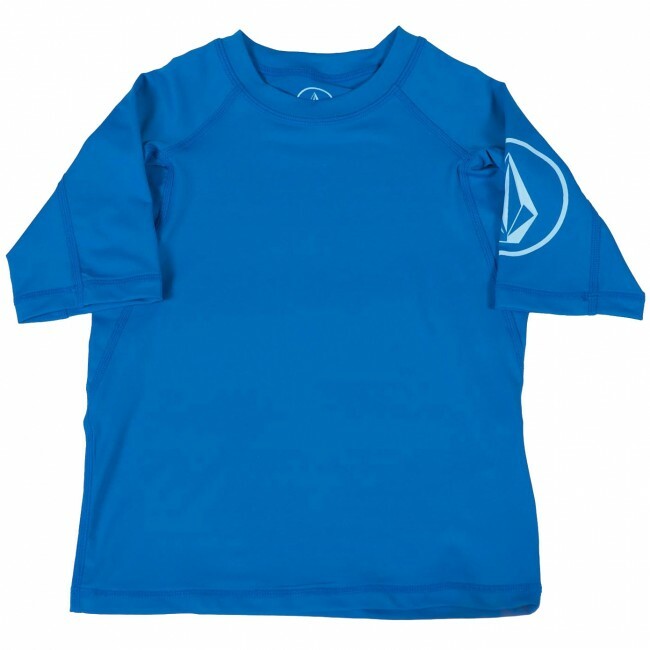 This medium weight surf essential endures the toughest beat down your shredder can deliver. 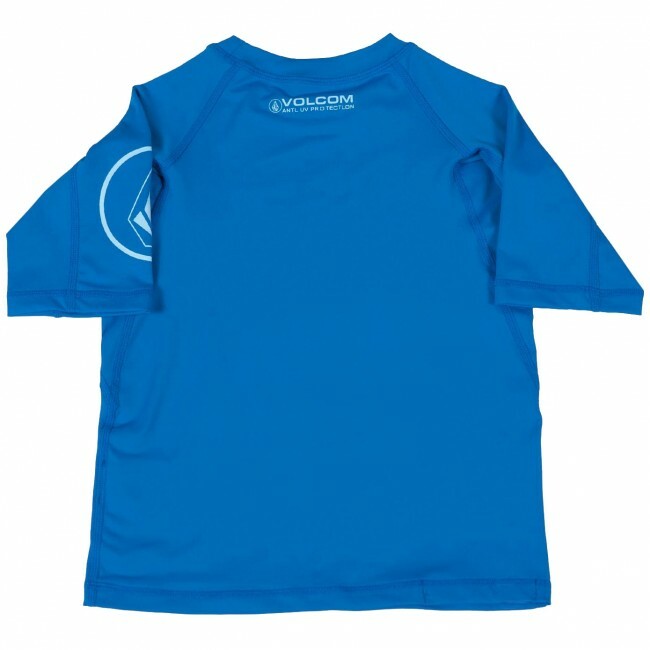 Stay protected from the unforgiving rays of sun with eye-catching colors and classic Volcom logo screens at right sleeve and back left shoulder.